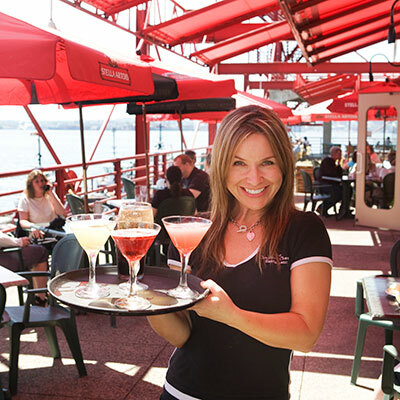 The Cheshire Cheese Restaurant & Bar offers casual waterfront dining specializing in delicious seafood and traditional British fare. Wild salmon, fresh halibut, oysters, Pacific shrimp, and cod are expertly prepared at reasonable prices. Enjoy a classic pint at the bar before moving into the dining room for timeless feel-good foods like Classic Lamb Curry and Roast Turkey Dinner. Several vegetarian options are also available. 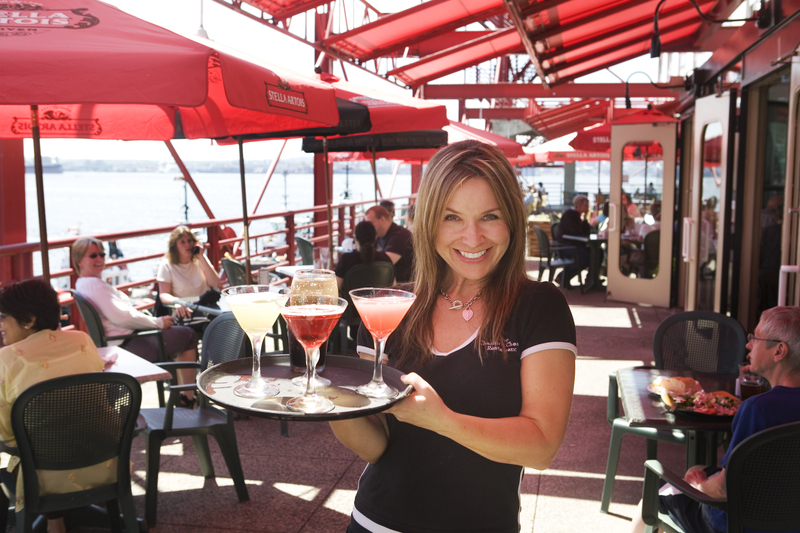 Whether it’s enjoying the sunshine on the waterfront patio or keeping out of the rain in a cozy booth, the Cheshire Cheese is a great place for family get-togethers, friendly lunches, or visiting with out-of-town guests. Open from 11am to late 7 days a week. The Chesire Cheese Lunch, Dinner and Drinks Menus.